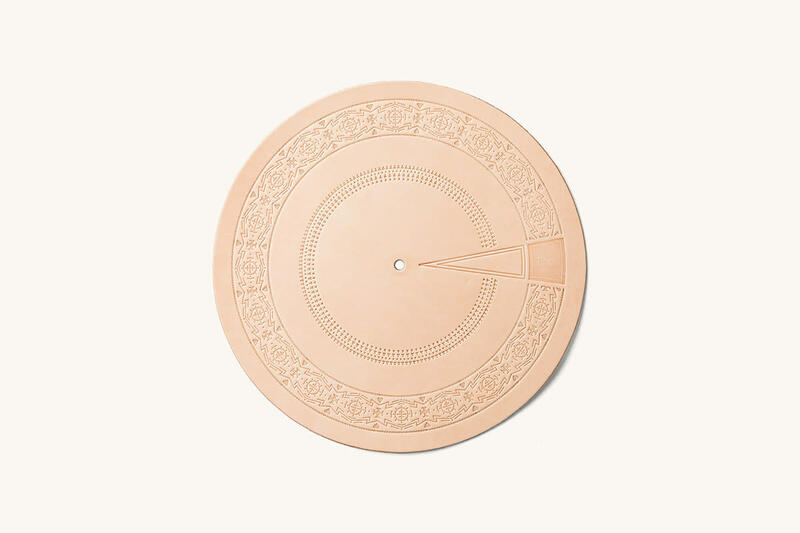 If you love to spin vinyl then you&apos;ll definitely want to add one of these to your home setup. 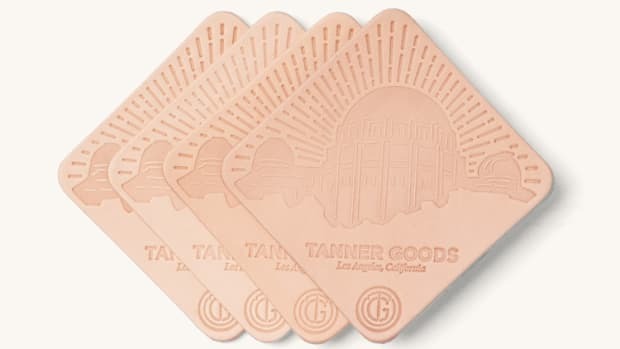 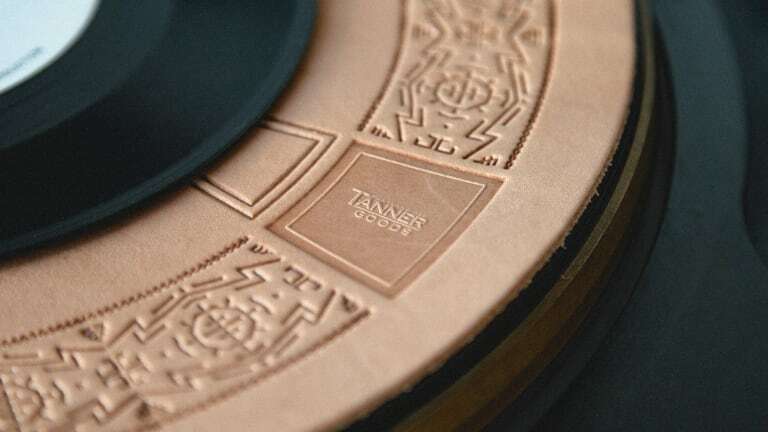 Tanner Goods is bringing its leathermaking expertise to your record player with a beautifully crafted leather slipmat. 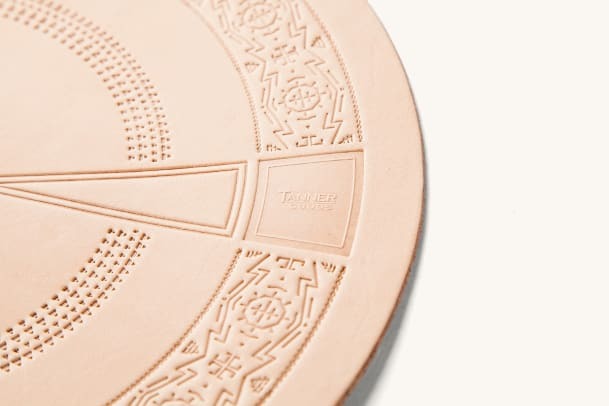 Not only does it add some style to your turntable, but it also has less static and collects less dust than your average felt slipmat and leather also has great sound dampening properties to it as well. 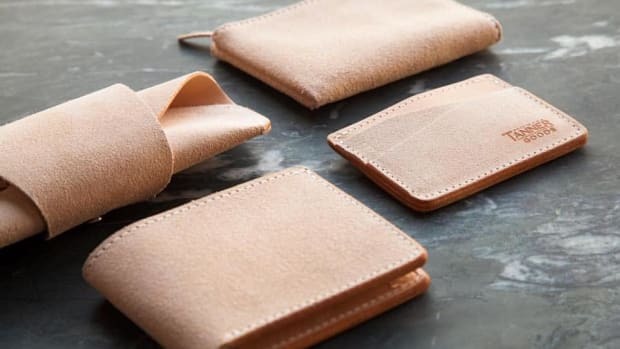 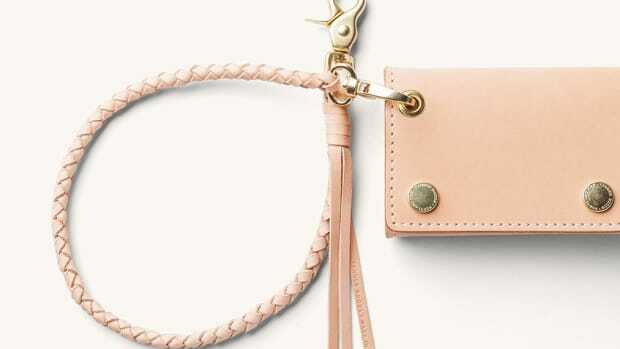 Each cut of leather is decorated with their signature Geoglyph patten and is cut from a single piece of 5 oz English Bridle leather in their Portland workshop.